We agree to advertise the existence of the Military Ministry Program(s) in one or more of our congregation publications (service bulletins, newsletters, etc.) so that their existence is easily visible to visitors, members, and leadership of the congregation. We provide permission to the Military Chaplains Association and their affiliates to list our congregation information on their web site. If you are interested in enrolling, please download and complete one of the forms below. 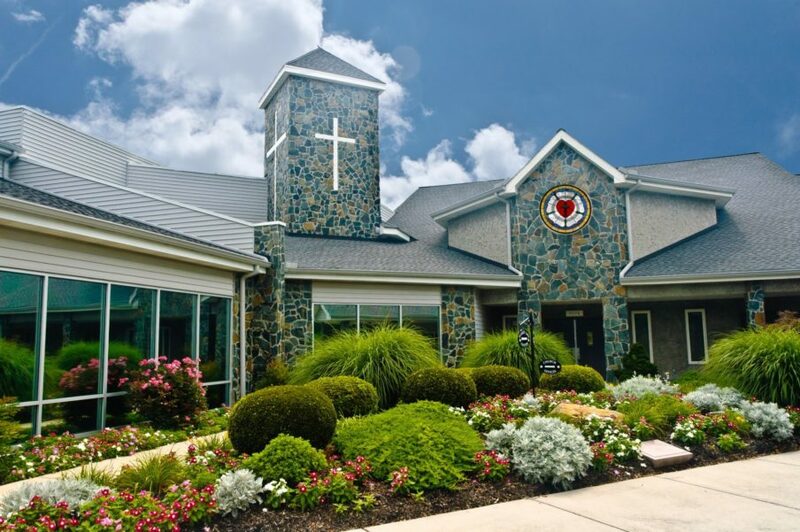 Veteran/Military Friendly Congregation Enrollment form (VMFC) –please download this form that the Clergy leader is required to complete and submit. 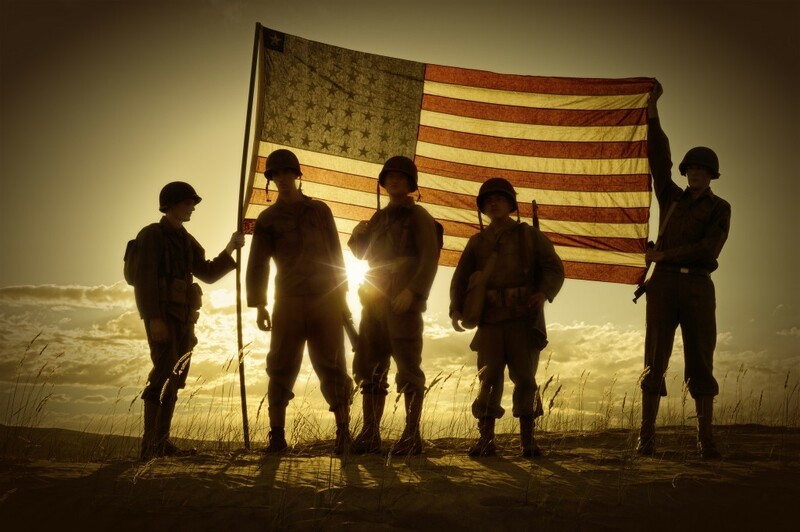 Veteran/Military Friendly Ministry Enrollment form (VMFM) – please download this form that the Ministry leader is required to complete and submit. Veteran/Military Friendly Organization Enrollment form (VMFO)– please download this form that the Organization leader is required to complete and submit. Veteran/Military Friendly University Enrollment form (VMFU)– please download this form that the Education leader is required to complete and submit. Knoxville Regional Veterans Mental Heath Council, Attn: VFMC, 4812 Asheville Highway, Knoxville, Tennessee 37914. Upon receipt of your executed enrollment form, the Council will add your congregation to the Council’s VMFC’ registry and forward it to the Military Chaplain Association for entry into the national VMFC’s registry.